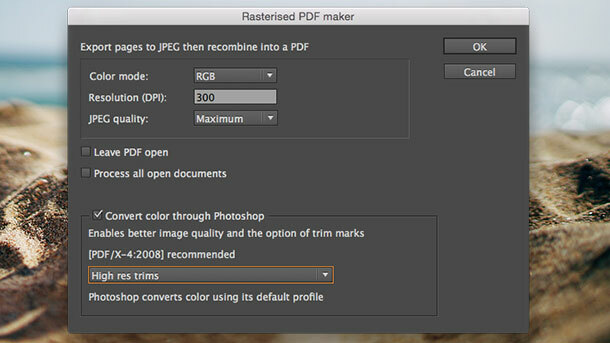 This script allows you to export an Indesign file to a PDF with every page a rasterized JPEG. 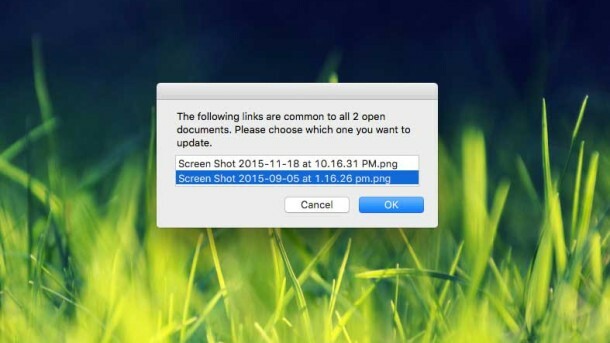 This is useful for example when you have a file that will not compress to make a PDF small enough to email. This can happen with complex vector data or duotone images….